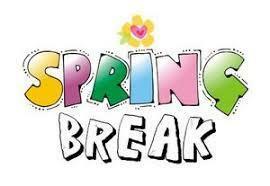 Monday, April 1st through Friday, April 5th is Spring Break. Please plan accordingly. We are noticing a growing number of students who are accumulating excessive absences and/or tardies. Please remember that attendance is a top priority at Voyage Academy. Voyage Academy is a school of Expeditionary Learning and most of what your student will learn during the school day can NOT be made up with homework. Students are expected to arrive on-time, with required materials, ready to learn. The law requires that students attend school 96% of the time. Utah Code Ann.853A-11-101 states that “a person having control of a minor between six and eighteen years of age shall send the minor to a public or private school.” As a parent or guardian, it is your lawful responsibility to ensure that your student attends school consistently, regularly and punctually. We recognize that illness will happen. Please keep your students home if they are ill. If your student will not be at school please make sure you email/call the front office or email your student's teacher by 9:00 AM. 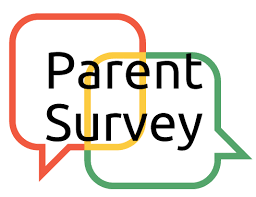 Just a reminder to complete our online parent survey. Below you will see a link to access an independent survey about our school. Part of an educator’s evaluation is based on input from both students and parents. This survey helps teachers, staff, and administration know how they are doing and is important in creating the best learning environment for all students. We appreciate you taking the time to complete the survey about your student’s experience in our school. If you have more than one student, please complete the survey once for each child. The survey will stay open through Friday, March 29th at 5:00 PM. All responses are anonymous. We are excited to announce our MARCH MADNESS FUNDRAISER!!! All proceeds will go towards purchasing a BALL WALL for our playground. For every $1 DONATED between March 18th and March 27th you will receive a BASKETBALL sticker to “SHOOT” into your favorite Voyage Staff Member’s “HOOP”! The staff member with the MOST POINTS will get a PIE in the FACE! Students will SCORE a ball wall once we raise enough funds. 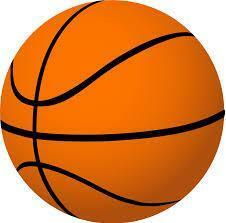 Let the March Madness begin!!! Thank you for your support!